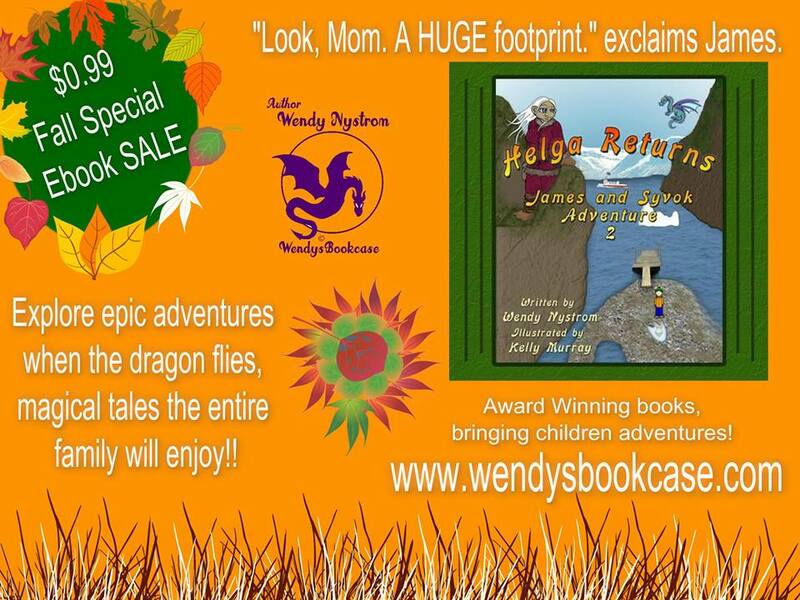 This week I am hosting a Children’s Author Spotlight. There is a new one every week. This is fun as well. Authors, parents join to find out about children’s books. Folks have the opportunity to ask about my books, and writing adventures. Authors ask about the writing business. I really enjoy chatting, sharing with folks. Tonight at 9pm EST, I will be randomly giving away two ebooks from amazon. Join the event and find the post that gets you in the drawing by just leaving a comment on the post. 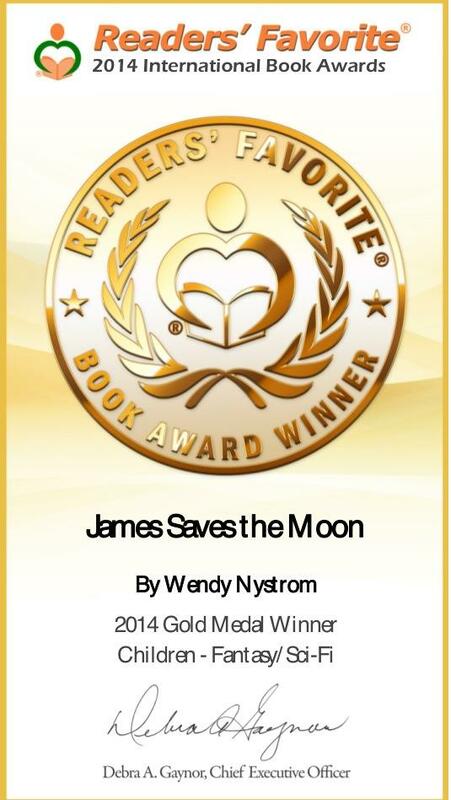 Here is the link Wendy Nystrom Children’s Author Spotlight. Now my girls do not care for honey so I mask the taste by adding 1/2 teaspoon of sugar. Mix with a spoon and ask them to drink it. You can give them as many glasses they will drink. It does make them feel better. By the way my husband and I drink a glass of this every morning. I also give everyone a cod liver supplement daily. During the winter months I take 2 to 3 a day. Kids just one a day if they will take it. It is important to get vitamin D in your diet during the dark months of the year. Besides vitamin C. Our bodies do not store D and the sun is one of the sources for Vitamin D. It is needed to keep your immune system strong. Cod liver is a good source for this. The girls were better in 4 days. I am lucky my family does not get ill that often. The other thing I suggest is gargle with salt water. Helps clear flem, and heal the sore throat. I also have my family drop a couple of drops of saline nasal spray. I just drop a couple drops on their fingers and they sniff them up. This way I do not have to purchase a bottle for each person. Now my kids are old enough to take care of this themselves. Helps with stuffed up noses. My favorite brand of saline nasal spray is Ocean. All these remedies I use confirmed by my daughters research online. So happy. My other adventure is being part of the Water Protectors in my county. A couple of months ago I saw a post of an informational meeting about a permit for an injection well to dump toxic brine waste caused from fracking. By the end of the meeting I was on the board of the water protectors. What an adventure this is turning into. This group of people have done so much research and keep at it to stop the injection well permit. It appears since states around us are putting a stop to dumping toxic waste underground from fracking in injection wells. Due to poisoning water and earthquakes. Michigan and my county have been targeted to become a dumping ground for oil and gas companies to transport this toxic brine waste from fracking. We have already had earthqakes happen in another area from injection wells in my state. Water has been poisoned and will be poisoned. Now why would our department MIDEQ who is suppose to protect our water been allowing a state with 20% of the worlds fresh water supply to become a toxic waste site. And the EPA also has to sign off on this stuff why would they allow it too. Instead of creating our own non-profit group, we have now become a committee under the Michigan Citizens for Water Conservation. Link http://www.savemiwater.org/ and will continue to fight against becoming a toxic waste site. Author Shelby White’s Ouija Board Adventure! How many of you played with a Ouija Board. I look forward to this book from Anchor Group Publishing author Shelby White. Ouija Board. Check it out now only 99 cents for a limited time on Amazon. Alycia and her three best friends buy a Ouija board for some late night entertainment, they come in contact with something that defies all reason. They find themselves faced with questions that would make others run in fear. Delving into this frightening unknown, they soon discover they are dealing with a force more powerful than they could possibly understand. Enlisting some knowledgeable help on supernatural entities, they are introduced to a world they never thought existed. As they try to maintain the normalcy of their summer break and figure out how to rid themselves of this other worldly being they realize their lives will never be the same and that some games aren’t meant to be played with. Shelby White was born and raised in Northern California. At a very young age she fell in love with the arts and began writing short stories for fun in her spare time anywhere she could. As time went on she found her passion in Television and Film and the art of storytelling. She was fascinated with the stories, the lives that characters lead and the way that each story could be told. She soon found a way to combine her interests in high school writing film reviews for the local newspaper. This love of writing and expression through TV, Film and eventually in college working behind the scenes in theatre led her to pursue a Bachelors of Arts in Communications with a minor in Film Studies from the University of California, Davis. Shelby currently resides in Northern California where she continues to write and pursue the creative world around her. 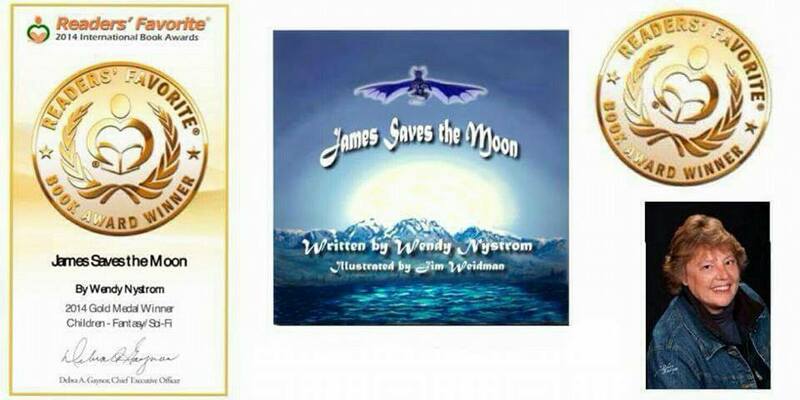 Author Judith Wade’s A Mermaid in Whitecap Bay Adventure. Today’s adventure, I have the honor to introduce a new talented author at Anchor Group Publishing. Judith Wade/ aka Loraine Hudson. Her book A Mermaid in Whitecap Bay is now available. Love mermaids. Looks like a fabulous adventure. Runner Jennifer Miller tries to ignore the mysterious happenings down at Whitecap Bay. unruly dog, Tyrone, embark on a quest to free the mermaid before she is found or worse. Can they win this race against time? Loraine Hudson lives and writes in Eagle, Michigan. She enjoys writing middle grades chapter books, and has published five titles under her pen name, Judith Wade: A Mermaid in Whitecap Bay (2011); Faelen, the Horse from the Sea (2009); Mermaid Dreams (2006); The Mermaid’s Gift (2004); and The Secret of Mermaid Island (2003). 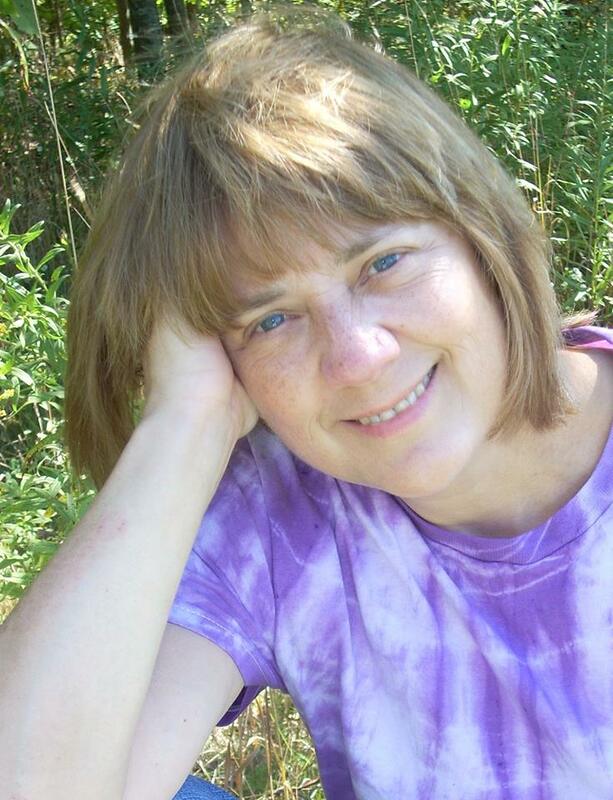 She is also the author of numerous short fiction pieces, including “My Mother’s House,” in A Cup of Comfort for Families Touched by Alzheimer’s; “The Birthday Mirror” in Patchwork Path: Treasure Box; and “The Starting Line,” in A Cup of Comfort for Horse Lovers. Two of her short pieces about her equine adventures were also published in Down the Aisle Stories (downtheaislestories.com), and she has dabbled in poetry with “Wind Visiting” published in River Poets Journal. 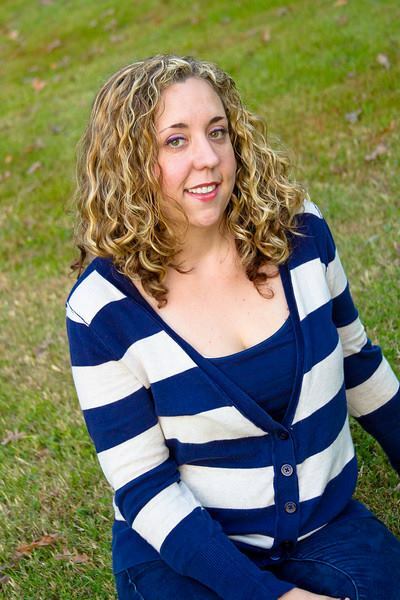 She is a member of “Writing at the Ledges,” an active writer’s group in Grand Ledge, Michigan, and has contributed short fiction pieces to the group’s three anthologies. She is often at her most creative when she is taking her ex-racehorse out for an amble through the woods. Loraine also writes under the pen name Judith Wade. 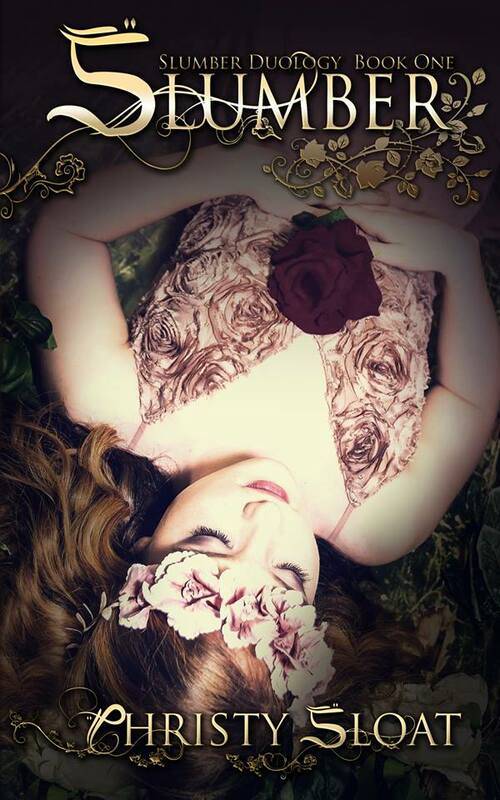 Today I am pleased to announce talented author Christy Sloat’s follow up to Slumber. Awaken is now available to everyone. Check out Awaken adventure. international best seller, Slumber. Awaken, Book 2 in the Slumber Duology is finally here. Will Rory get her happily ever after? punished for a murder I didn’t commit. It was all part of Maleficent’s evil plan. I didn’t remember who I was then … now I do. My name is Aurora, and I am the rightful queen of this realm. Armed with my memories, I’m ready to take charge of my kingdom once more. 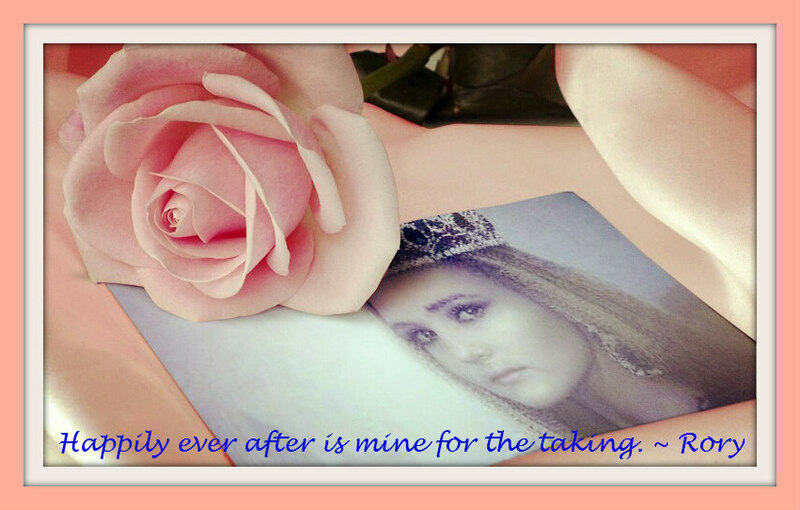 Happily ever after evades me, yet I long to claim it with my true love, Sawyer, beside me. That fairy tale ending seems impossible with him locked in the thralls of a sleeping curse. rightfully mine. I am not only a queen, but a warrior who will fight for her kingdom. Some may die. Blood will be shed. But when this ending comes, I will settle for nothing less than a blissful ever after. Grab your copy of Slumber and see how it all began. Slumber is Sleeping Beauty Grimm style with a Sloat twist. Never have I read a tale quite like this one. 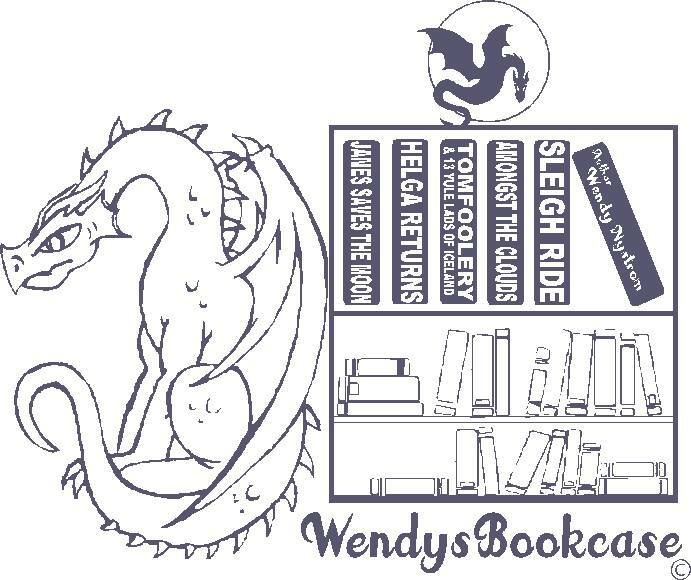 store for us in the future and can’t wait to read the next book in this series. well written words that just jump out at you and pull you in from the first page. They tell me I killed my boyfriend Phillip in cold blood. I stabbed him twenty one times. thing I have to memories of my life, except they aren’t real. I’m crazy. I’m not a princess. are more than just the imaginings of a delusional girl? Could they be truth? and watch for many more exciting things to come.